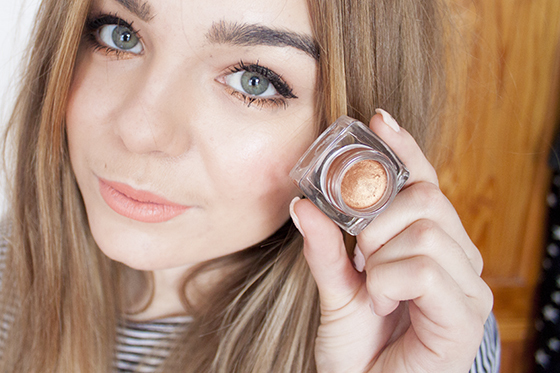 I've recently been really drawn to anything copper toned on my eyes. I love the warmth it brings to my skin tone while bringing out the colour of my green blue eyes. 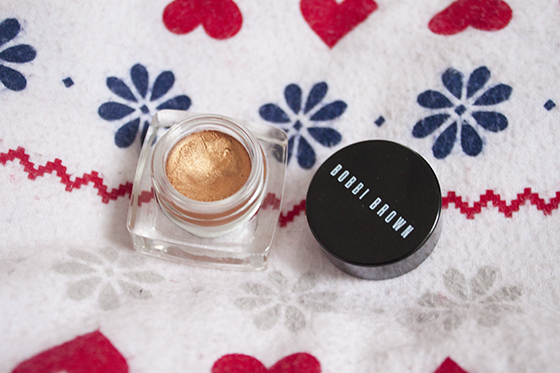 On a recent trip to Liberty I was sucked in by the beautiful shade of Copper from the Bobbi Brown Long Lasting Cream Eyeshadow range. It's super rare I use something before photographing it for blog purposes (#bloggerproblems) but I couldn't resist trying this out as soon as I possibly could. 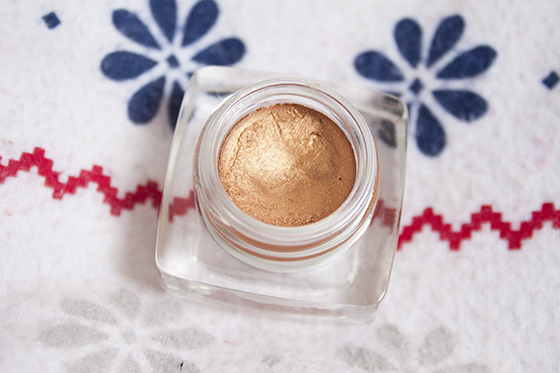 Like molton copper in a pit this cream shadow is perfect warm coppery gold shade. It applies so well patted on with a finger and then blended out with a MAC 217. 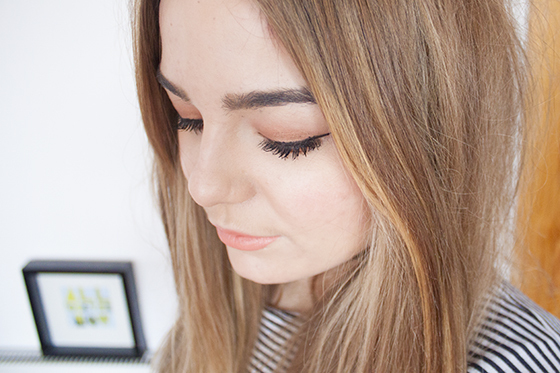 It's incredibly long lasting and lasted me a whole day without migrating, fading in colour or budging from my lids. 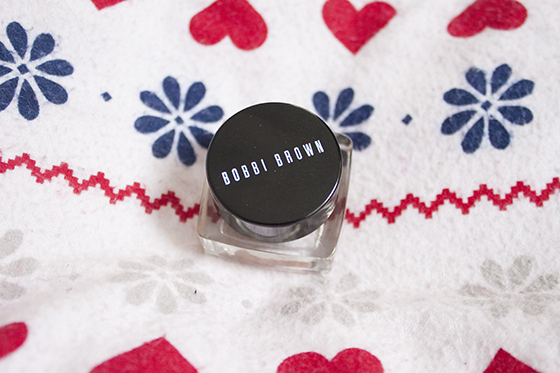 I like to apply it all over my lid and then smudge it under the lower lash line with a smaller brush to make my eyes really POP. I'm so happy with this shadow I cant explain how much I love it!